Offering you a complete choice of products which include ruthenium sulfide, tris bipyridyl ruthenium chloride, ruthenium acetylacetonate, bis(2 2'-bipyridine)dichlororuthenium, ruthenium bromide and ruthenium iodide. 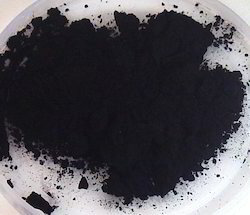 We are the leading manufacturers of Ruthenium Sulfide to our valuable clients. we make various Tris Bipyridyl Ruthenium Chloride catalysts like grubbs catalysts, hoveda catalysts, etc . We the leading manufacturers of Ruthenium acetylacetonate. 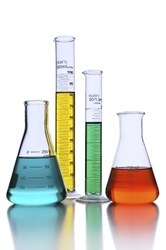 We the leading manufacturers of bis(2 2'-bipyridine)dichlororuthenium. We the leading manufacturers of Ruthenium Bromide. 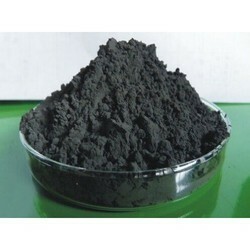 We the leading manufacturers of Ruthenium Iodide. 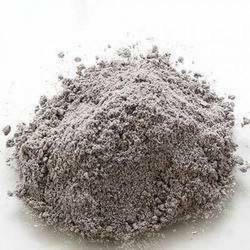 We the leading manufacturers of ruthenium oxide. 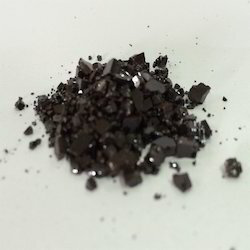 We are instrumental in offering a wide Range of Ruthenium Compounds like, assortment of Ruthenium Trichloride. The offered trichloride is formulated with the combination of basic chemical compounds and technically advanced machines. 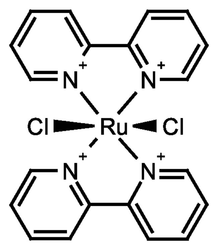 Clients can avail the entire range of ruthenium trichloride at market leading price. 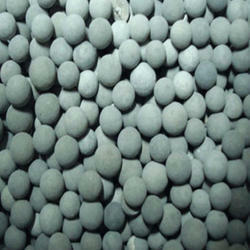 We are an unparalleled name in offering a premium quality Ruthenium On Alumina 5 %. The offered product formulated using supreme class ingredient as per the set industry norm. We offer these products in various customized formats at affordable prices. We are one of the affluent organizations actively engaged in offering an excellent quality Ruthenium 0.5 % on Alumina (2 % / 3 % / 5 % / 10 %). The offered product is composed of hydrated magnesium silicate and sophisticated technology that guarantee the highest level of quality and purity. 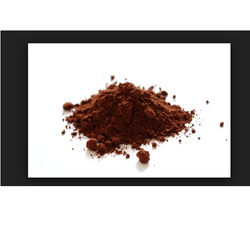 Our offered powder is processed by our professionals in accordance with international standards and norms. By keeping track with market development, we are involved in providing superior quality Ruthenium On Carbon 1 % / 5 % / 10 %. The offered product is formulated by our skilled professionals as per the international standards of quality. 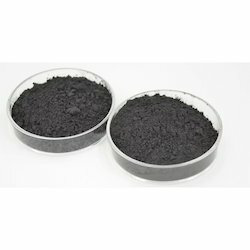 The entire range of ruthenium on charcoal 5% is stringently tested by our quality controllers on predefined quality parameters at our hi tech quality testing labs. We offer Ruthenium(III) chloride hydrate chemical compound with the formula RuCl3 and more commonly refers to the hydrate RuCl3·xH2O at competitive rates. Our rates are much lower than other companies which offer similar product. Please get in touch to get the quotation. We are an unparalleled name in offering a premium quality Ruthenium On Alumina . The offered product formulated using supreme class ingredient as per the set industry norm. We offer these products in various customized formats at affordable prices. 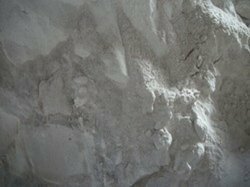 We offer Ruthenium Powder ultra pure with utmost purity of 99.99 % in a very fine powder and is ready to use for industrial applications . 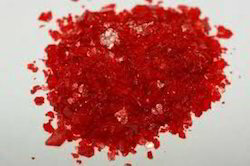 Ruthenium Salt is a chemical element with symbol Ru and atomic number 44. It is a rare transition metal belonging to the platinum group of the periodic table. Like the other metals of the platinum group, ruthenium is inert to most other chemicals. The Baltic German scientist Karl Ernst Claus discovered the element in 1844 and named it after his homeland, the Russian Empire. Ruthenium is usually found as a minor component of platinum ores; the annual production is about 20 tonnes. Most ruthenium produced is used in wear-resistant electrical contacts and thick-film resistors. A minor application for ruthenium is in platinum alloys and as a chemistry catalyst. 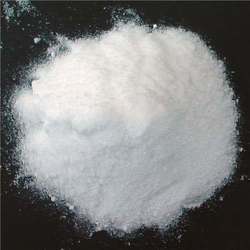 We the leading manufacturers of ruthenium nitrosyl chloride hydrate. We the leading manufacturers of Ruthenium Black. 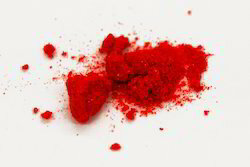 Looking for Ruthenium Salts ?